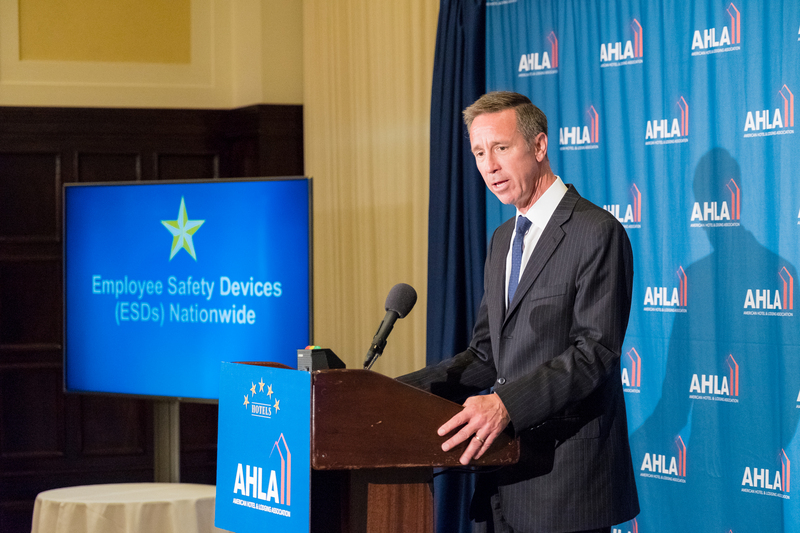 Washington, D.C. – September 6, 2018 – Building on decades of investments in safety and security and in coordination with security experts, the American Hotel & Lodging Association (AHLA) and the major hotel brands in membership today announced the 5-Star Promise, a pledge to provide hotel employees across the U.S. with employee safety devices (ESDs) and commit to enhanced policies, trainings and resources that together are aimed at enhancing hotel safety, including preventing and responding to sexual harassment and assault. 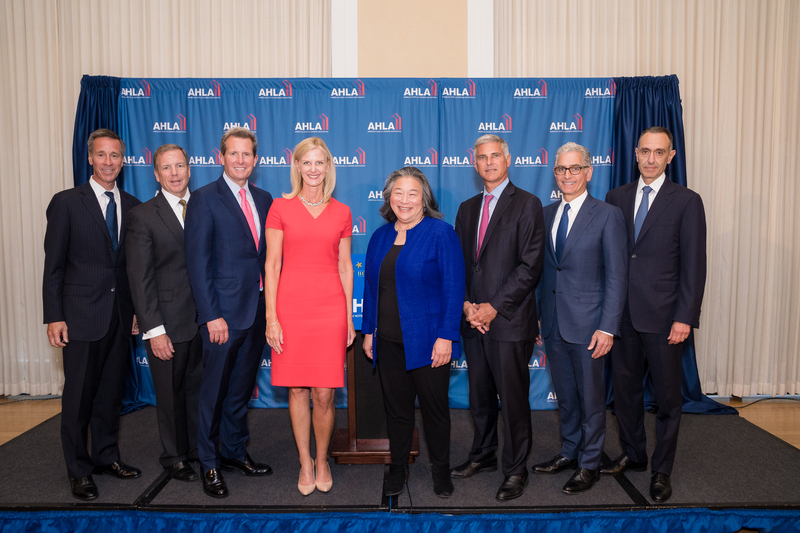 In an unprecedented show of unity within a fiercely competitive industry, the CEOs of Hilton, Hyatt, IHG, Marriott and Wyndham joined AHLA president and CEO Katherine Lugar and Chairman of the Board Mark Carrier, president of B.F. Saul Company Hospitality Group, for the announcement. Deployment of ESDs is already underway. 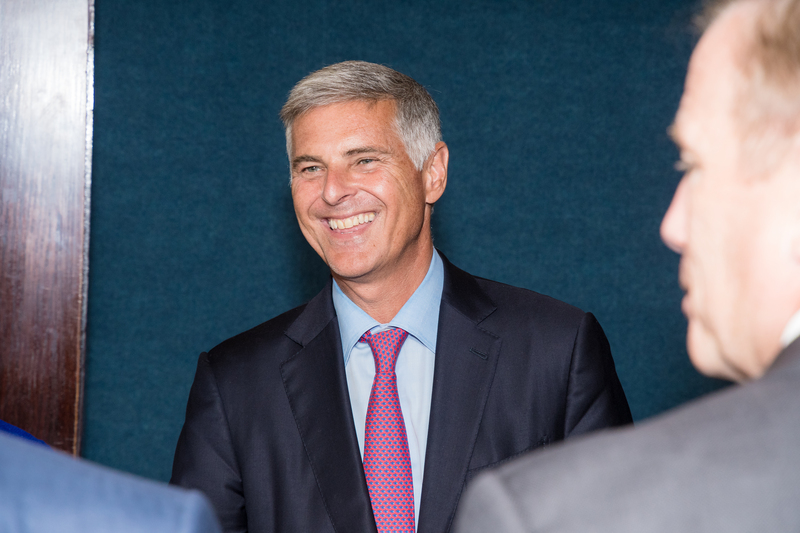 Hotel companies in several markets, including New York, Washington D.C., Chicago and Seattle, already provide ESDs to employees, and they are piloting devices in many other markets. Today’s announcement broadens this commitment to hotels across the country, with the goal of broad implementation by 2020. Participating brands or properties will determine the best security devices based on the property’s layout and features, with a range of options including devices with loud noise-emitting features or emergency GPS tracking at the push of a handheld button. AHLA has convened a sourcing task force to assist companies in identifying the appropriate technology for their respective properties. This approach reflects the segmented and diverse nature of the hotel industry, ranging from large urban hotels to small rural roadside inns to mixed-use properties that combine hotels, apartments, condos, retail, and restaurants. In addition, there are considerable structural differences in building design and layout, construction materials, and Wi-Fi network capabilities within the industry. 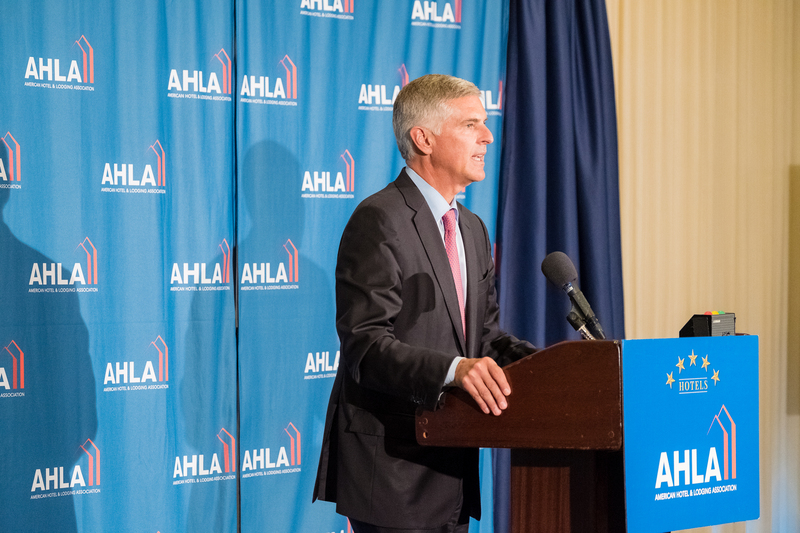 With these complexities in mind, AHLA convened a task force of industry experts in 2017 to begin the process of outlining an implementation framework. 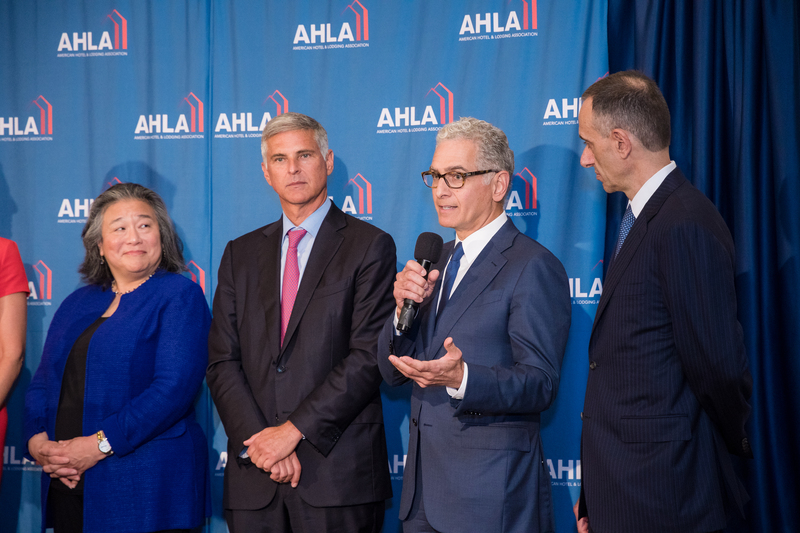 As part of this effort, AHLA and hotel security experts convened a Safety Summit in July, bringing together lodging executives, lawmakers and security experts to discuss ways to keep employees and guests secure and then shared learnings with members. The 5-Star Promise represents the hotel industry’s commitment to advance safety and security for hotel employees and guests. Build on our industry’s longstanding commitment to hospitality and a People Culture. 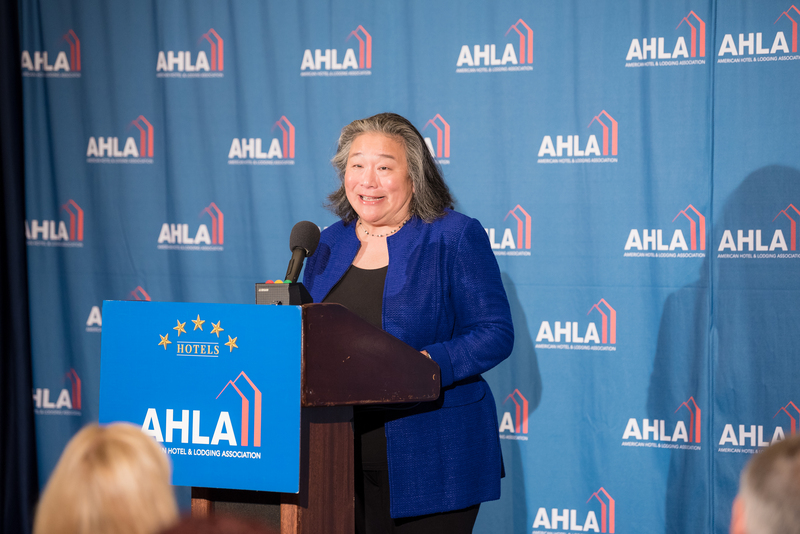 AHLA will continue providing industry-wide training and materials on safety and security matters, and retain expert guidance, such as Tina Tchen, a partner at Buckley Sandler LLP and co-founder of the Time’s Up Legal Defense Fund, to work with AHLA and its members on workplace diversity and safety matters. Ensure mandatory anti-sexual harassment policies are in place in multiple languages. Provide ongoing training and education for employees on identifying and reporting sexual harassment. Provide U.S. hotel employees with employee safety devices to help them feel safe on the job. Broaden vital partnerships with wide-ranging national organizations that target sexual violence and assault and trafficking and promote workplace safety, including the National Alliance to End Sexual Violence (NAESV), End Child Prostitution and Trafficking (ECPAT-USA), and Polaris. 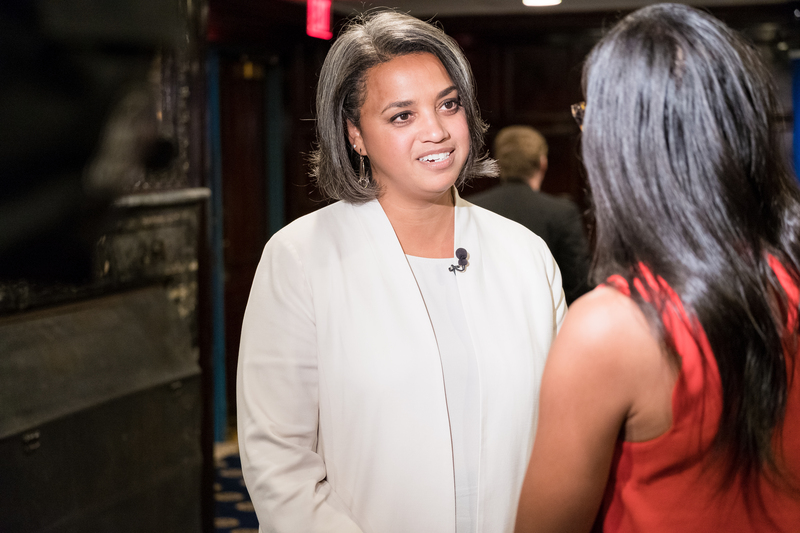 Tina Tchen, partner at Buckley Sandler LLP and co-founder of the Time’s Up Legal Defense Fund, which provides legal support to victims of sexual harassment, assault and abuse in the workplace, has been consulting with the hotel industry for the last several months as it developed this initiative. 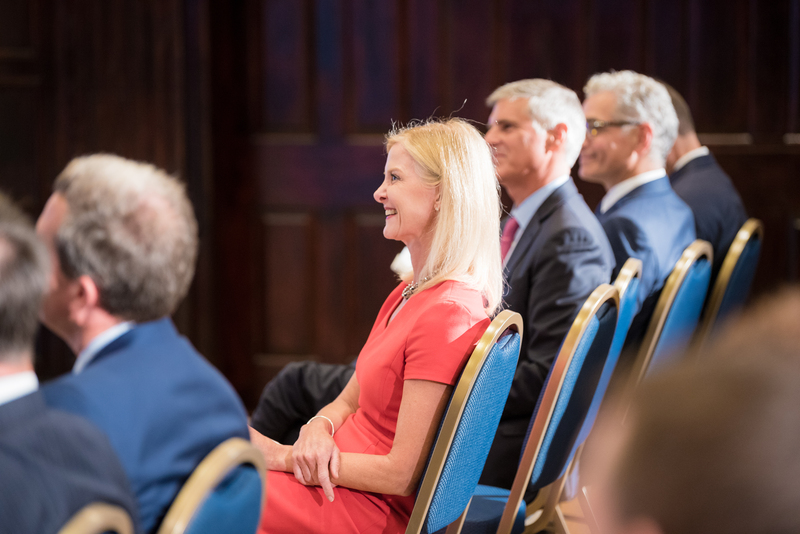 She commended the hotel industry for coming together for this unprecedented announcement. 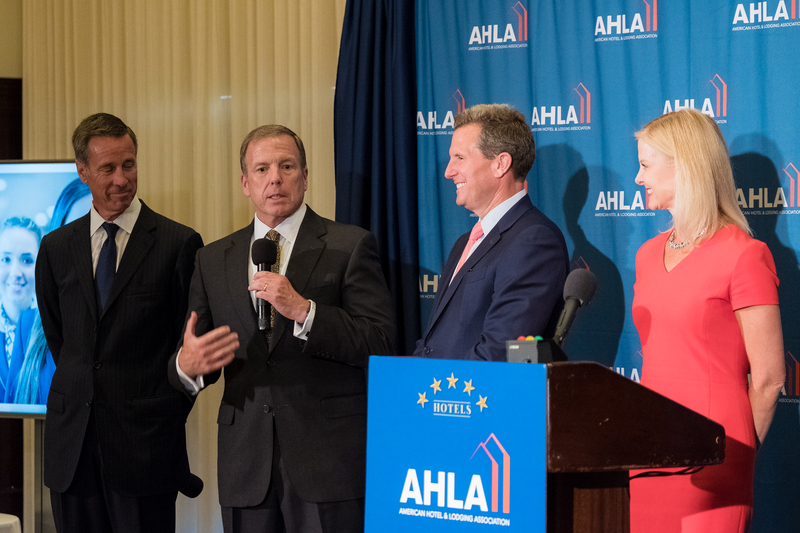 Hotel industry leaders, speaking at today’s press conference offered their individual pledges to advance employee and guest safety and security on their properties. Click to view individual hotel brand commitments. 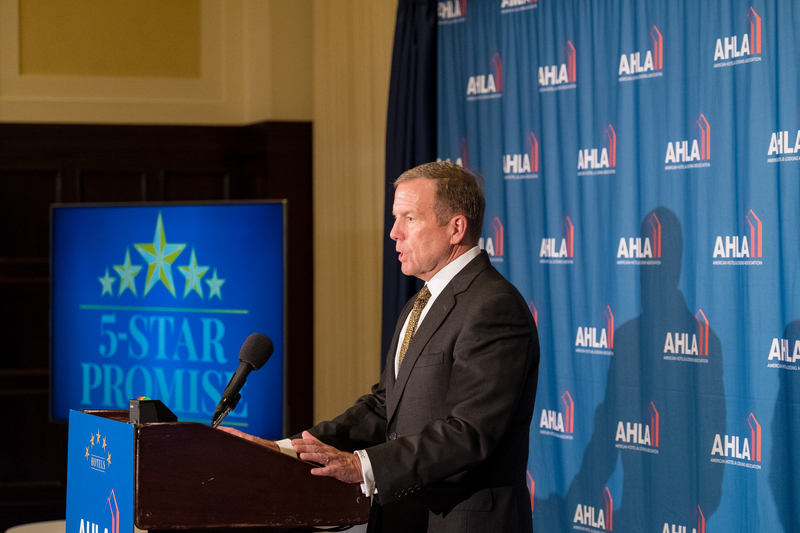 Serving the hospitality industry for more than a century, the American Hotel & Lodging Association (AHLA) is the sole national association representing all segments of the 8 million jobs the U.S. lodging industry supports, including hotel owners, REITs, chains, franchisees, management companies, independent properties, bed and breakfasts, state hotel associations, and industry suppliers. Headquartered in Washington, D.C., AHLA focuses on strategic advocacy, communications support, and educational resources for an industry that advances long-term career opportunities for employees, invests in local communities across the country and hosts more than one billion guests’ stays in American hotels every year. 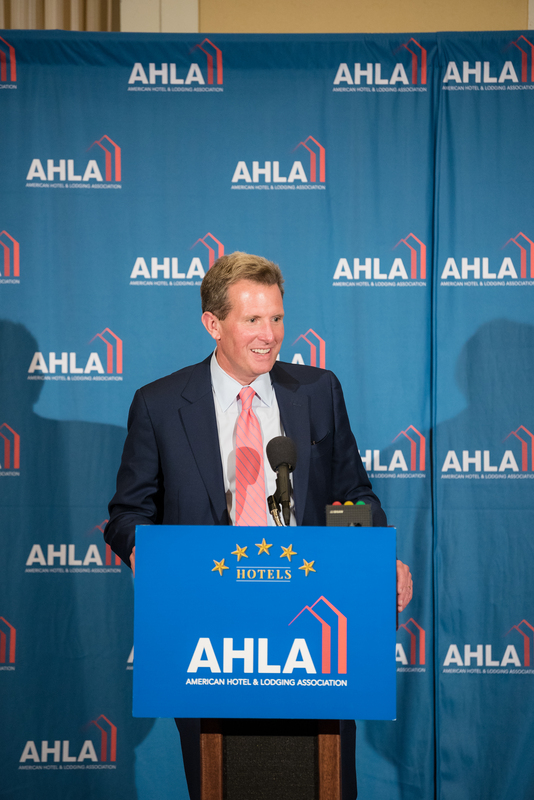 AHLA proudly represents a dynamic hotel industry of more than 54,000 properties that supports $1.1 trillion in U.S. sales and generates nearly $170 billion in taxes to local, state and federal governments. Learn more at www.AHLA.com.